Journalist, MLA (1911-1914), MLA (1916-1920), MLA (1921-1922). Born at Forest, Ontario on 14 April 1877, son of Dougald and Fanny McPherson, he was educated at Forest. In 1893, he began a journalistic apprenticeship in the office of the Forest Free Press, coming to Portage la Prairie in 1896. For the next three years, he worked as a printer and foreman at Portage la Prairie, Neepawa, and Fort William, Ontario. He was manager and editor of the weekly Manitoba Liberal at Portage la Prairie from 1899 to 1901. He bought the paper from D. Rutherford in the latter year. Two years later, he bought the Daily Graphic from E. L. Burns and merged the two papers. With R. G. McCuish he established the Fort William Herald in 1905, selling it the next year and becoming in 1911 the supervising editor of the Western Editor at Winnipeg. He was elected to the Manitoba Legislature for the Lakeside constituency at the 1910 general election. He was defeated at the next election in 1914, then re-elected in 1915 and 1920. He was defeated in 1922. 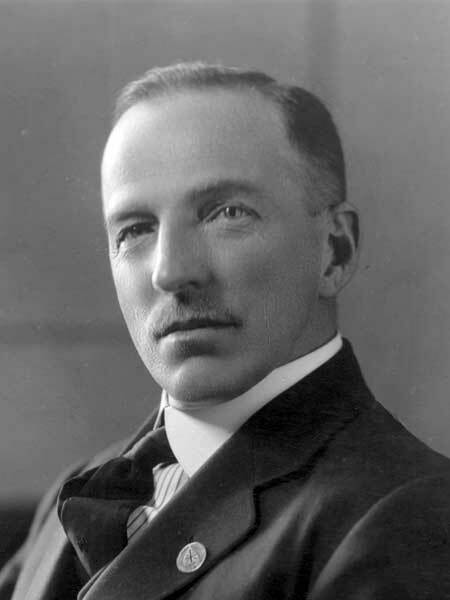 During his political career, he served as Minister of Public Works (1921-1922). He was a member of the Manitoba Grain Growers Association, was president of the Western Canada Press Association (1908-1909), and major in command “C” Squadron of the 18th Canadian Mounted Rifles. He was a member of the AF & AM, Knights of Pythias, and St. Andrews Society. In April 1946, he moved to Vancouver, British Columbia where he died on 18 July 1970. “The editors of the provincial liberal press,” Manitoba Free Press, 13 December 1901, page 10. “C. D. McPherson takes bride to Vancouver,” Winnipeg Free Press, 15 May 1946, page 9.